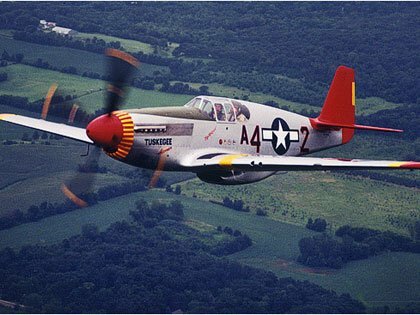 RED TAILS unfortunately hammers a tone-deaf nail in the coffin of the story of the prejudice-battling Tuskegee Airmen, at least in movie terms, squandering what should have been exciting and dramatic by turning it into a CGI-swamped, cliché-spewing bore. A previous telling, for TV in 1995 was not bad, but this George Lucas-sponsored 2012 rendering, despite $58,000,000 and a decent cast doesn’t fly straight. Lucas had toyed with the project for a quarter century, and he directed a lot of it, although Anthony Hemingway is given the credit (debit). 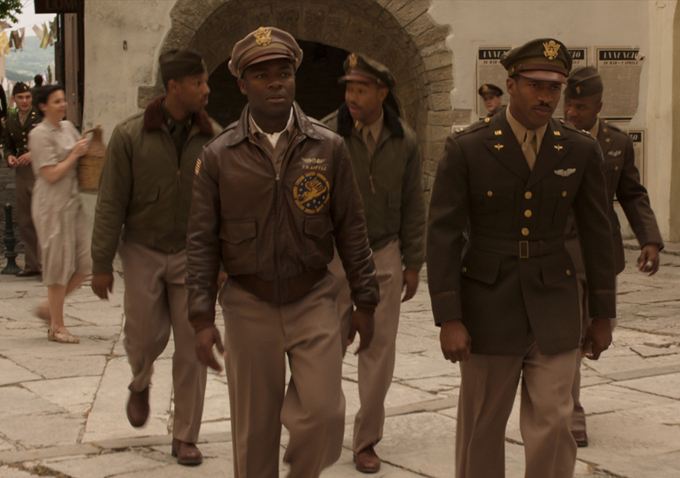 The dialogue is sappy and what’s not corny is anachronistic, a wish-fulfillment trap that has hamstrung other recent attempts to square presentations of African-American contributions to WW2. It’s not as phony as Spike Lee’s revisionism in Miracle At St. Anna, but it’s not as interesting or visually compelling either. The hopeful & dutiful shelled out $50,400,000, which rates it a flop vis-a-vis its expenditure. Critics were lukewarm at best. Like the Black truck drivers in the movie-version of the Red Ball Express, the heroic airmen from Tuskegee fare better on the page than on-screen. 121 minutes, with Terrence Howard, Cuba Gooding Jr., Nate Parker, David Oyelowo, Tristan Wilds, Ne Yo, Bryan Cranston and Gerald McRaney. Read up, watch a documentary on the subject instead of this, spare some heartburn.